Cool little snippet of video taken over Music City Skydiving during opening weekend April 3, 2016. We were held back by winds for most of Saturday but Sunday was nice and we got a bunch of great jumps in. Look slike it’s going to be a great year at MCS!!!! 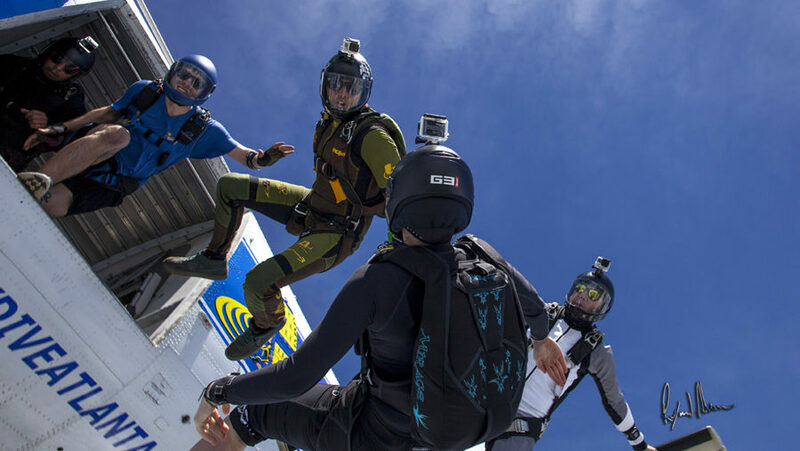 Tandem skydiving near Chattanooga, Nashville, and Clarksville, Music City Skydiving is Tennessee's newest Dropzone. Tennessee skydiving is getting some updates with MCS’s new site is up and running and our opening weekend upon us. We are still working to get the site up to 100% so if you find errors or misspellings please contact us and let us know. We will be posting to this blog regularly, so you can always come here to find out the latest from each weekend. Please send us pictures and video from each weekend. Your jumps, landings, anything from the DZ. We need it all and will post it here, You Tube, Facebook, and Instagram. Remember, it’s your content that makes things exciting! The first thing jumpers will notice is that we have completed a lot of work on the facility. As you will see first thing when you arrive, the manifest office has changed locations along with the video editing suite and Pro Shop. The Pro Shop is where manifest used to be. With a large window facing the lobby it will be much more conveniently located and visible to the customers as soon as they walk in. The manifest moved to the video editing suite to allow access to the video room only through manifest or the staff window. All of this will allow for a better work flow. 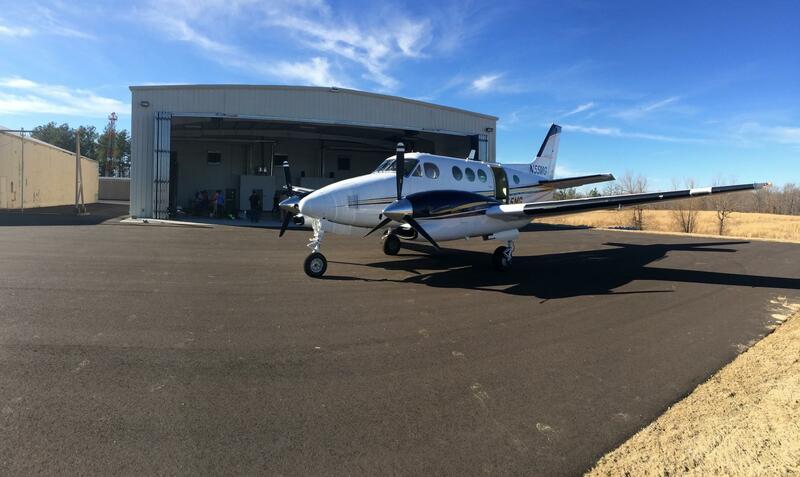 The King Air is finished with inspections , cleaned up, and will be ready for a full season of 8 minute rides to 14,000 feet! It has been busy all winter flying at our sister DZ, Skydive Atlanta ( www.skydiveatlanta.com) in Thomaston, GA.
We will post some pictures next week of the new work. See everyone this weekend! 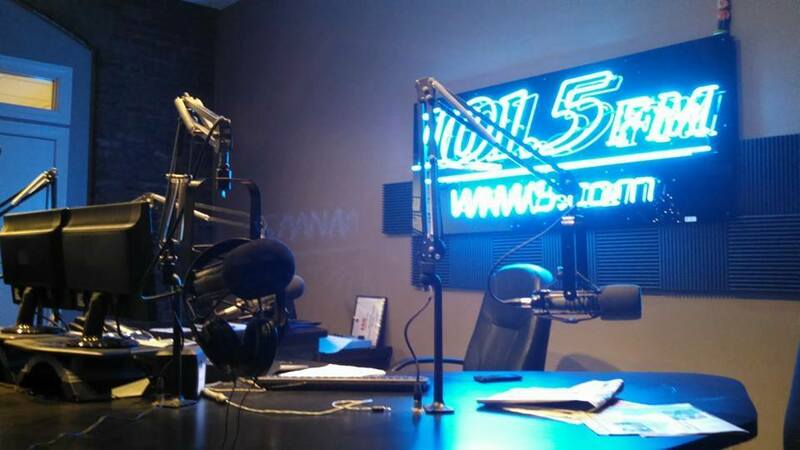 Music City Skydiving is the premier tandem skydiving facility in Tennessee. Located just an hour from Nashville, we have an 8,000 sq ft state of the art facility and one of the fastest planes in the country.